Join us in Support of our Charity and Celebrate the Launch of “Girls’ Guide to Paris et Plus” magazine! 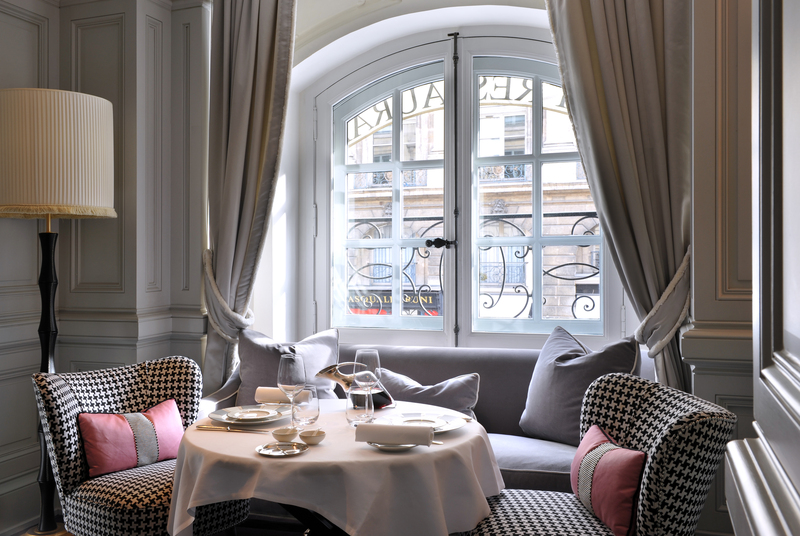 Delights Await you on the Place Vendome. We’re launching the new magazine “Girls Guide to Paris et Plus” on October 3rd for charity. Why not Join us? Tagged Dior, Girls Guide to Paris, Hotel Vendome, Paris, Pink ChampagneBookmark the permalink.